We do! 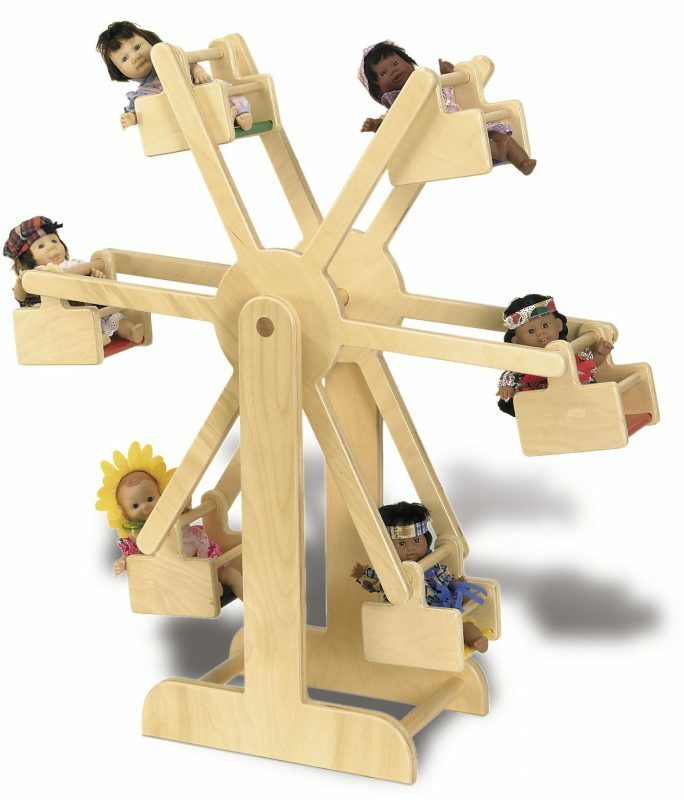 TAG Toys is having a Special Weekend Sale, which includes big markdowns on select educational toys and a site-wide sale… 10% off any order placed through www.TAGToys.com. Simply enter the promotional code “Holiday10” into the PROMO field on your shopping cart checkout page. This special 10% off coupon is good for the entire weekend including Black Friday, Small Business Saturday, and Sunday for our entire toy collection including educational puzzles for children, and toys that help kids learn about spelling, science, counting and math. Also, on Cyber Monday we are having a Special Treasure Chest Event. This special sale planned for Cyber Monday will involve a special one-day-only coupon, and of course something involving a Treasure Chest. TAG Toys will announce the details of the Cyber Monday Treasure Chest Event on this blog, through our Facebook and Twitter pages, and also to newsletter subscribers first thing Monday morning. This entry was posted in Babies, Childhood, Children, Education, Infants, Kids, Pre School Kids, Toddlers, Toys, Uncategorized and tagged Black Friday, christmas gift, coupon, Cyber Monday, Holiday Sale, Small Business Saturday.